We listed our 5 reasons why we think OnePlus 2 is a flagship killer. Check them out here. 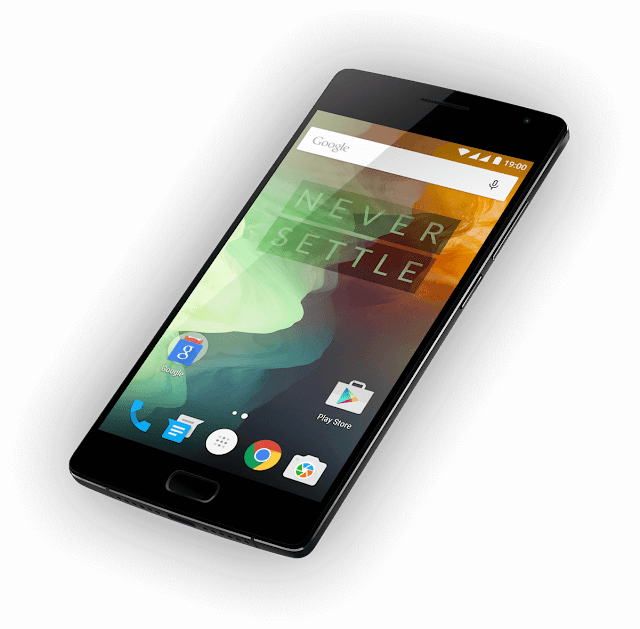 Earlier this month, OnePlus has released the successor to the popular OnePlus One handset dubbed as the OnePlus 2. The new device grabbed an ample amount of lightning in the Tech industry as the Chinese outfit proclaimed the handset to be a "flagship killer." 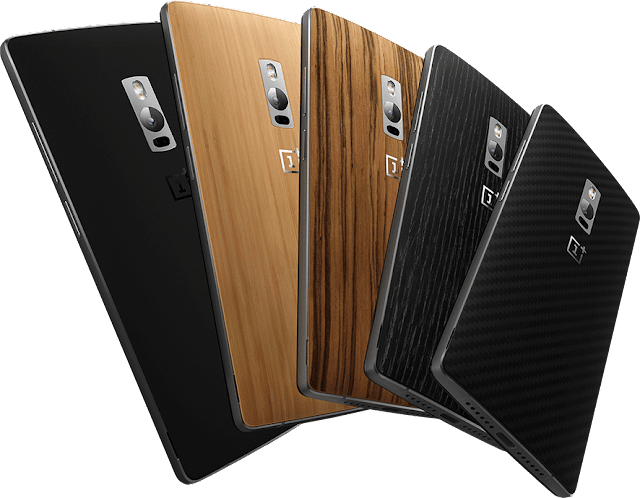 For one, the OnePlus 2 has its own share of fanfare due to the fact that it comes with a beefy set of features in a very practical price stand point. We have complied the handset's top 5 deal-makers that make it a better alternative to other budget-draining top-of-the-line smartphones. The OnePlus 2 is definitely gunned for the premium market due to the fact that it comes with a steel frame that wraps the handset on the sides. The design philosophy is basically a leapfrog from what we have been accustomed with the OnePlus One. It is also worth noting that OnePlus 2 comes with swappable covers for easy customization of the handset. In terms of display, the OnePlus 2 features a 5.5-inch full HD panel with 1920 x 1080 pixel and scales up to 401 pixels-per-inch density. This offers stunning visuals with very high detail and colour reproduction. Just like any other flagship smartphones this year, the OnePlus 2 also packs the Qualcomm Snapdragon 810 SoC. The chipset is also the same beast that powers the Sony Xperia Z3+ and the LG G Flex2. As far as the memory goes, the handset boasts the beefy 4GB of LPDDR4 RAM with a maximum internal memory of 64GB. Another variant of the handset comes with 3GB of RAM paired with 16GB built-in memory. OnePlus 2's camera is also a stunner. Its 13-megapixel rear camera includes a 1.3-micrometer pixel size which is coupled by a Laser Autofocus tech and Optical Image Stabilization. The camera is capable of up to 4K video recording and 720p slow motion clips at 120 frames-per-second. On the other hand, the front camera is now rated with 5MP sensor which is very capable for your social media selfies. OnePlus claims that its flagship handset packs a fingerprint sensor that is faster and more efficient than Apple's Touch ID sensor. The module is embedded in the home button of the device in the front panel. OnePlus 2 also introduces the USB Type C as its main wired connectivity feature. Likewise, there's also a complete set of wireless connectivity like LTE, Wi-Fi dual-band, Bluetooth, etc. The Oxygen OS 2 will be powering the device on the software-front. It is a forked version of Android intended for OnePlus' portfolio of smartphones. There's also 3,300 mAh battery that will give the handset a good mileage. How to get the OnePlus 2? We all know that the OnePlus 2 comes with an invite system. This means that you have to be invited before you could purchase the handset. Currently, the OnePlus 2's registration page tallies over a million of registrants. If you want to skip the line, you can directly go to GearBest.